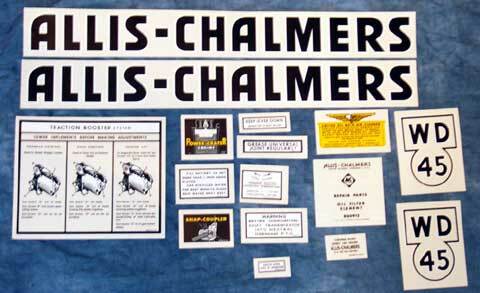 Mylar Decal set for Allis Chalmers Model WD. American Made! 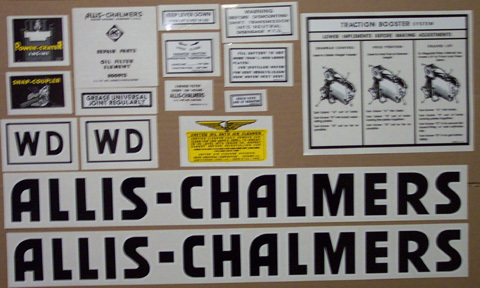 16 Piece Mylar decal set in black for Allis Chalmers WD45 American Made! 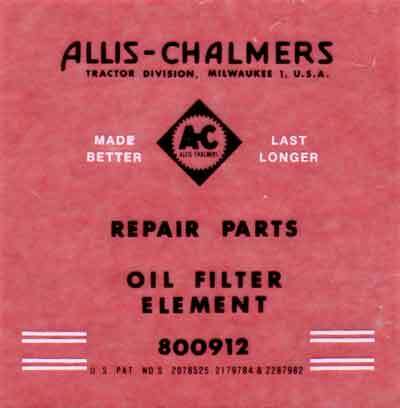 Mylar black letters Decal Set for Allis Chalmers WD45 Diesel. American Made!